The professional video production market is often thought to be divided only between Los Angeles and New York City, but the rest of the country has many large markets with their own video production needs. Chicago is one of the largest and most developing film and video markets and there are a lot of large production companies in this area that are competing with the more traditional centers, and may make a great alternative when you are looking to begin your career in the professional film industry. Here is a look at Chicago video production and the companies that are making a name for themselves. Unlike Los Angeles, many of the production companies that you are going to find in the Chicago video production world are going to be less public even though they are consistently putting out quality product. Luminair is one of these companies and is mixing itself between entertainment projects like feature film work and client based work in advertising, mainly for large companies with extensive commercial campaigns. Like many production companies in today's diverse market, Luminair is also specializing in graphics work with a whole range of products. This is going to be one of the primary locations to end up when trying to work in Chicago, especially if you are looking to expand to even larger companies later on. an array of creative professionals in the urban area. Cinemetro is one of these production companies and is best known for their independent films The Trouble With Dee Dee and and DIET. They have worked to create their own internal facilities in a fairly sizable warehouse location with its own soundstage. Though it is still somewhat small, Cinemetro is going to act as a force for bringing actual narrative film work to this area. 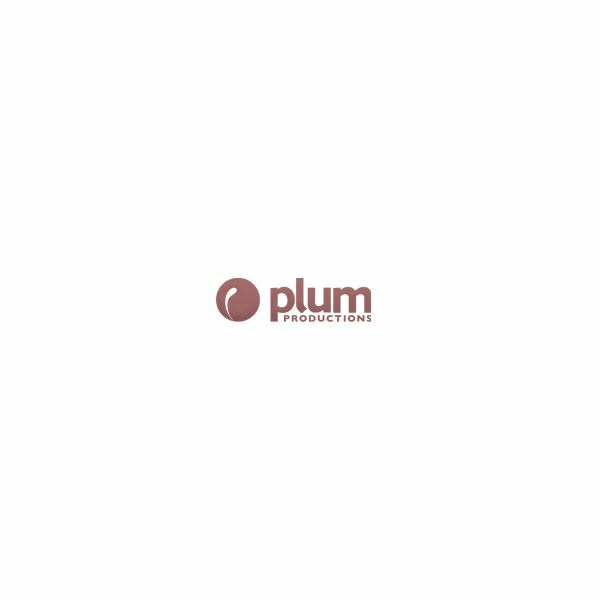 If you are looking to develop a full production plan from beginning to end, then the Chicago video production company Plum Productions is going to be a great bet. Plum Productions has brought together a plan for their productions that brings them through an entire process, not just focusing on a little area of the project. They are designed start out with developing a project right from the start, taking it into the standard processes for pre-production and then production. Like most commercial production companies, they have a post-production department to handle a range of things from editing to full design and motion graphics. If you are trying to work in the integrated fields where animation and graphic design are coming together then this may be a good company to look into. If you are serious about entering into the Chicago video production world then film school is still going to be your best starting point, and there are actually more Chicago film schools available then most people would normally assume. Northwestern University stands out as both one of the best film schools in the country, not to mention one of the leading private universities in the U.S. in general. Their Radio/Television/Film undergraduate program is intended to be a broad course of study that will work both in the areas of practical production and professional world, while at the same time really giving them a foundation in the theory and social study of film. The School of the Art Institute of Chicago is one of the best known art universities in the country with a great reputation for focusing on the development of the artist without too many restrictions. The open Bachelor of Fine Arts and Master's of Fine Arts degree in Studio will allow you to focus in on the art of your choice, going into video production as your focus. This is more geared at independent artistry in filmmaking and will be less industry focused than other Chicago film schools.